So I have been MIA for 3 weeks, not only from my blog but also from my bed! I have been travelling here and there around Portugal like a dirty stop out! So if any of you follow me on Instagram you will have seen that I went and stayed by a river a few weeks ago, we went to Douro which is about 30 minutes away from Porto, we only stayed for 2 nights but it was lovely there and we chilled by the pool all day. 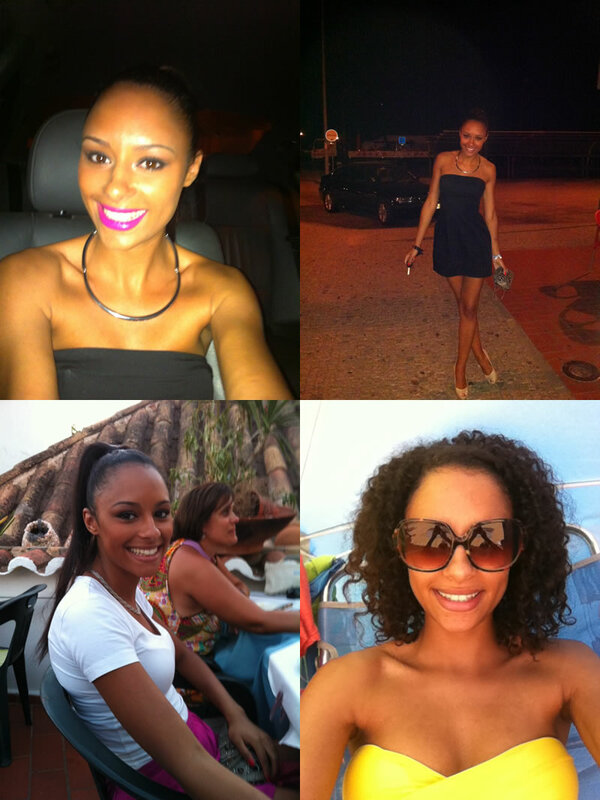 Then I hopped on a plane and went down south to the Algarve which was extremely hot and I had such a good time. I always love going down south because not only is the weather amazing but so is the food! Plus we went to a few clubs and drank some beautiful cocktails! Then after a week there we headed off to Douro again but this time further up the river, it was the best mid-week-weekend I've had in forever! 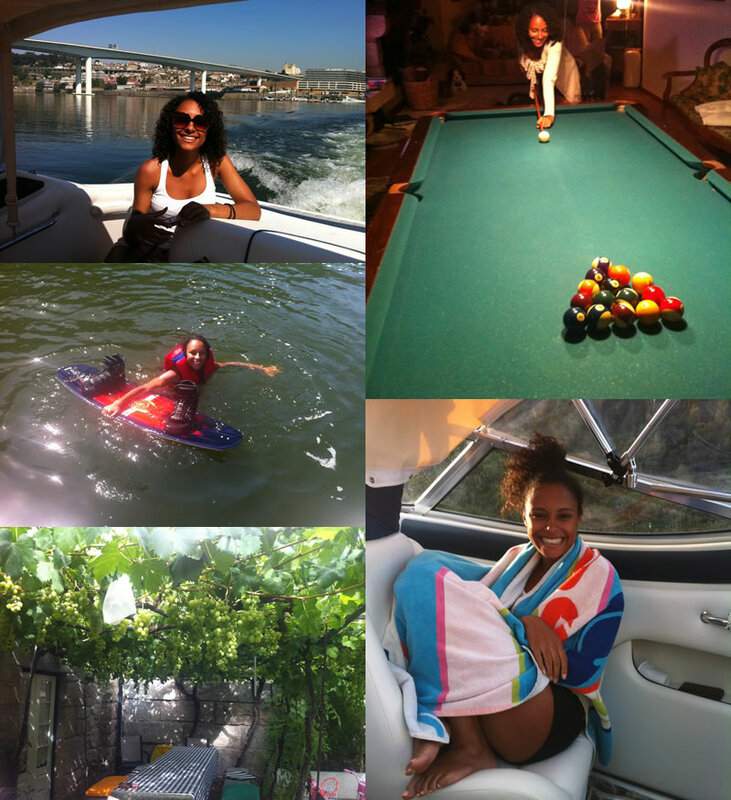 We went wake boarding, we ate the most amazing food, drank the most amazing Douro wine and we travelled there and back by boat! What more can you ask for in a get-away? 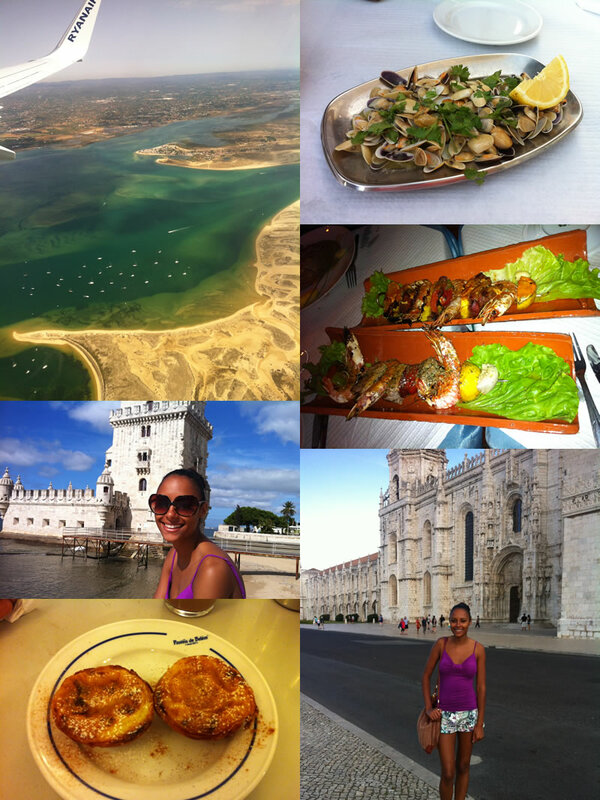 Then on Saturday morning I decided to hop on a train and go to Lisbon to visit one of my friends. I hadn't seen this particular friend since Christmas as she has been travelling and it was just so lovely to catch up with one of my bestest friends! Lisbon is amazing, such a different vibe than Porto and a bit more rough and ready but they have things that we don't have here in the north, like a mixture of cultures and Cuban bars! I'm a huge fan of Regaeton so I was in my element! We got back from Lisbon last night so I have now decided that I'm not going to leave my house until at least Friday as I am exhausted from travelling and I missed my bed! I am off on holiday to Valencia with my family in 2 weeks so I think I'd prefer to save my money and rest than to do anymore travelling! Hi there :) I'm a new reader, but I'm enjoying my "stay" for sure. The pictures are amazing and you look absolutely beautiful! And the views and the weather and the food... mmmm. Thanks, for sharing!